More than a decade after the World Health Organization (WHO) began warning about its global threats, world leaders on Wednesday are gathering for a historic high-level meeting at the United Nations General Assembly, where they committed to a coordinated approach to discuss how to fight the scourge of “superbugs“—or antimicrobial resistance. “We are losing our ability to treat infections,” Dr. Keiji Fukuda, a senior World Health Organization official in charge of anti-microbial resistance, told Agence France-Presse. “Not only does it threaten to increase deaths but our whole ability to handle patients is threatened. It also threatens our ability to grow enough food,” he added. Fukuda told NPR he’s hoping world leaders will see the threat of superbugs on par with that posed by climate change. 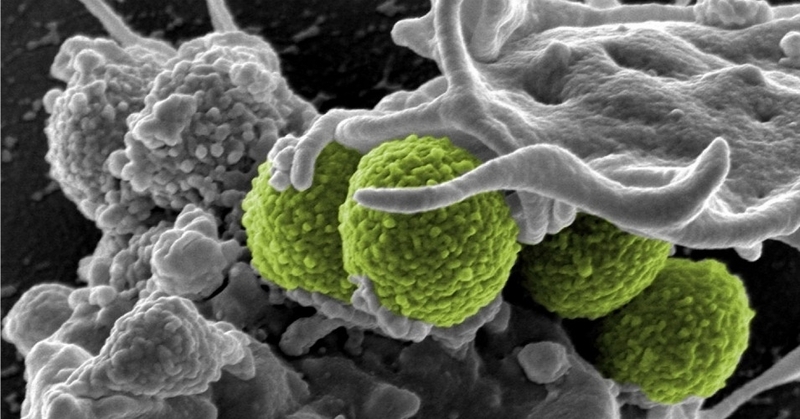 “Antimicrobial resistance poses a fundamental threat to human health, development, and security. The commitments made today must now be translated into swift, effective, lifesaving actions across the human, animal and environmental health sectors. We are running out of time,” said Dr, Margaret Chan, Director-General of WHO. The U.K. government-commissioned Review on Antimicrobial Resistance estimated that at least 700,000 people die each year as a result of drug resistance in illnesses such as bacterial infections, malaria, and tuberculosis. New findings released just this month highlight the urgency of the problem. A report released this week by a coalition of environmental and public health organizations found that pharmaceutical companies are contributing to the rise of superbugs through their industrial waste which pollutes local soil and water systems, thereby interacting with local bacteria. And a new study published Wednesday found that the superbug Methicillin-Resistant Staphylococcus aureus (MRSA) may spread to humans who have no contact with livestock. According to Lance Price at the Milken Institute School of Public Health at the George Washington University, who helped lead the new study, the findings have implications for pending trade deals—and show the need to rein in antibiotic overuse in livestock.